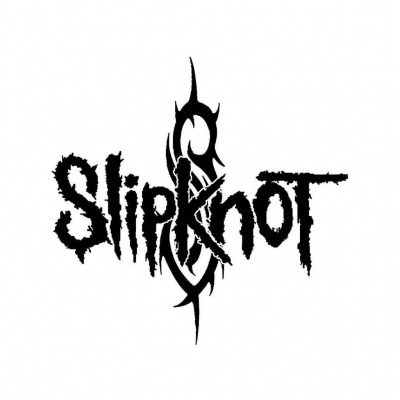 Slipknot is an American Heavy Metal band formed in 1995 from Iowa. 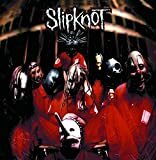 The band is best known as one of the pioneers of the New Wave of American Heavy Metal during the late 1990s - 2000s and are distinguishable by the band's clothing choices, consisting of black/red jumpsuits and horror inspired masks. In 2010, original bass player Paul Gray died from a overdose of morphine, causing the band to withdraw from their "All Hope is Gone World Tour" and take a hiatus for some time. Also in 2013, Drummer Joey Jordison was fired from the band over drug accusations, It was later discovered that he had a disease that didn't allow him to move properly, which was the cause of accusation. In 2019, percussionist Chris Fehn sued the band for not receiving the money he apparently deserved from Slipknot merchandise. And with that, Chris left the band, leaving behind the 2019 album as his last music with Slipknot. 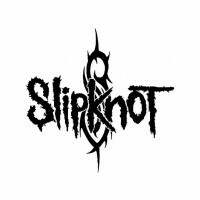 With strong influences from Extreme Metal, Slipknot was able to distinguish themselves from contemporary Nu Metal acts, during which the subgenre's influence was at its peak during the release of Slipknot's debut album. Their live shows are often energetic and chaotic and the band has continued to be one of the most successful and influential Heavy Metal bands during the 2000s.